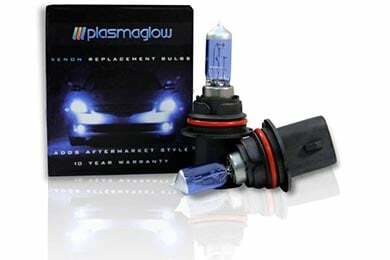 PlasmaGlow H7L - PlasmaGlow Xenon Bulbs - FREE SHIPPING! Not as blue as I thought they would be. I can see the difference from the regular ones, though. Anyway, 4 bulbs for about $24 was a good deal. I was disappointed in the little if any change in brightness of the new bulbs. Advertised to have a blue color also. Did not see any change. Loved them in my truck, got them for the wife's car! 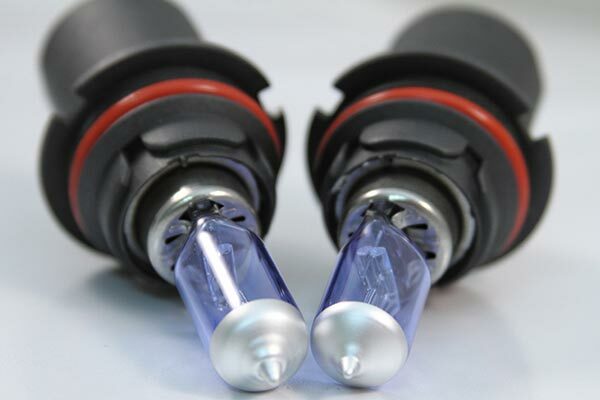 These look good in my truck and have a 10 year warranty, when one burned out had no issues getting it replaced. 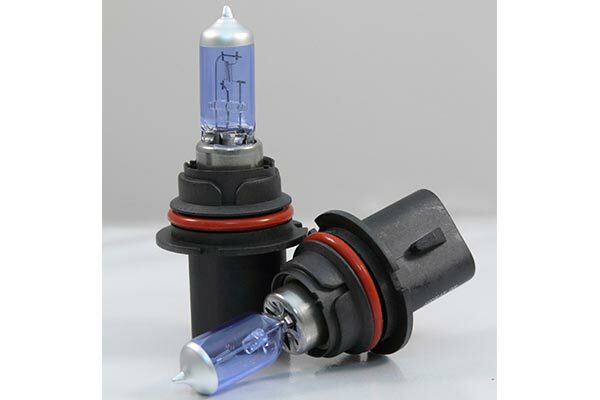 When a factory bulb went out I decided to get a set to replace them in my wife's car!! They look great and have good light on the road, would recommend for anyone! The bulbs are of great quality and craftsmanship. They install easy. The only problem I have is that I bought High and Low beam bulbs. All 4 bulbs are packaged in 4 boxes with the same packaging, numbers, sku, etc. 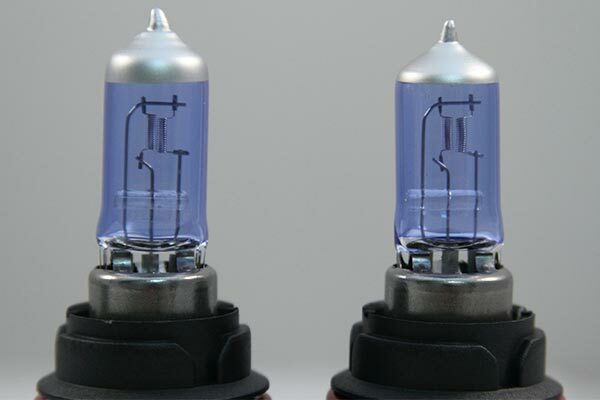 There was absolutely no way to tell which bulb was the high beam and which one was the low beam. I installed them and noticed right away the bulbs were brighter on one side and not the other. I had to switch a few bulbs around until even. If the boxes were marked correctly this wouldn't of happened leading to a trial and error period. Reference # 758-984-500 © 2000-2019 AutoAnything, Inc.